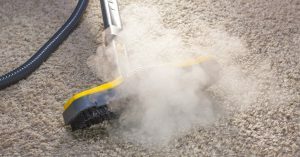 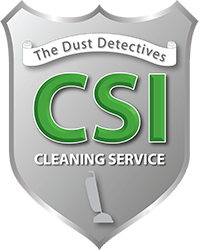 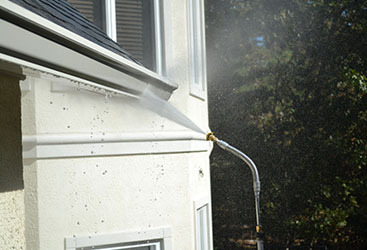 Commercial Janitorial Vineland | CSI Cleaning Service | The Dust Inspectors! 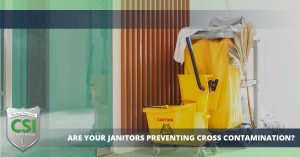 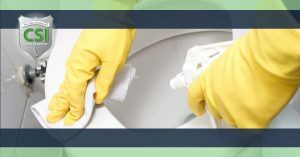 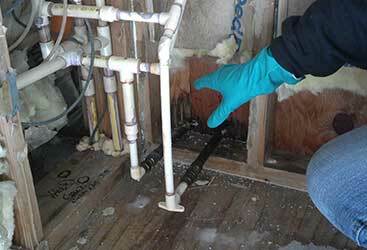 Are Your Janitors Preventing Cross Contamination? 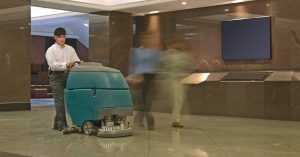 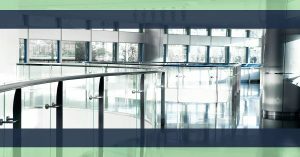 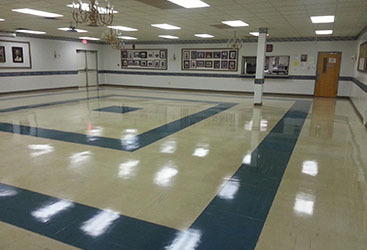 Is Your Commercial Janitorial Team Cleaning For Appearance or Health? 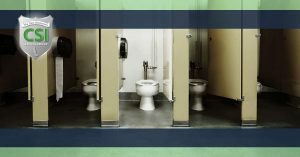 Are Your Dirty Office Bathrooms Negatively Affecting Your Business? 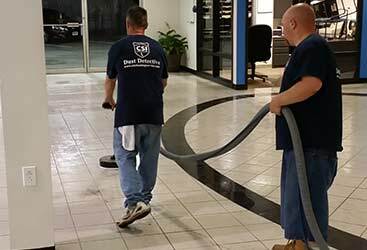 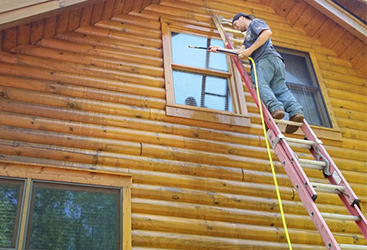 Is It Time For You To Hire A Commercial Cleaning Service For Your Business? 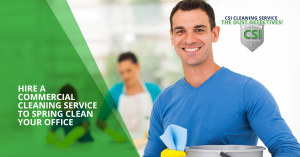 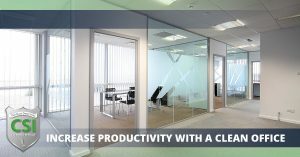 How Should Your Commercial Janitorial Be Cleaning In Your Office?